Miss Summers was called on to be with her Heavenly Father on last Thursday morning. She was received her formal education in the Public Schools of Marion County School System. Miss Rebecca retired as a Cook from the Marion County School System. 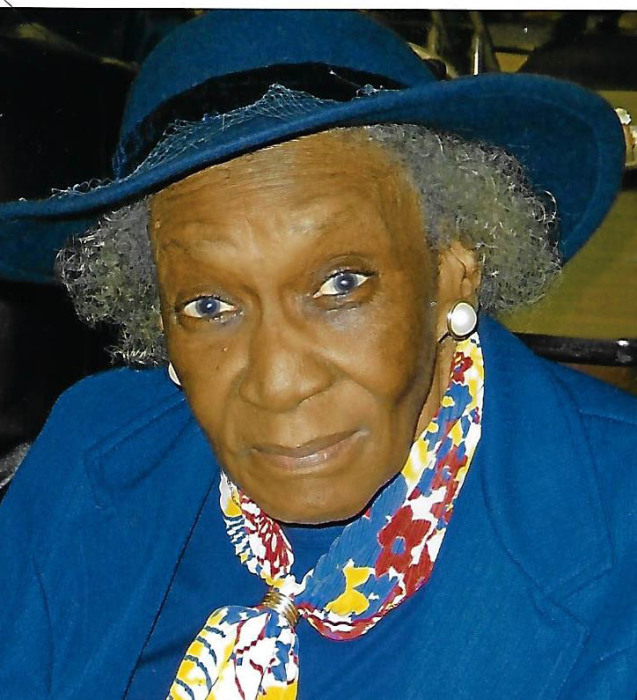 She leaves to cherish her loving memories one daughter Eva J. Shuler Colding (Ray), one granddaughter: Verlinda Renee Colding, special friend, Irene Damon Donar, and a host of cousins and sorrowing friends. Public viewing will be on Friday, March 9, 2018 at 12 noon until 6:00pm at Summers Funeral Home, 2238 NW 10th St, Ocala, Florida. Funeral Service will be on Saturday, March 10, 2018 at 11:00am at Little Chapel United Methodist Church, 2381 SE 73rd St, Ocala, Florida, Rev. Dewayne Evans, Pastor.